ARE YOU AN INSTRUCTOR OR SCHOOL OWNER WHO WANTS TO USE MITTMASTER PAD DRILLS IN THEIR CLASSES? You are! Well, I have the answer for you. Over the past few years, I've been creating pad drill lesson plans that I use to teach classes at my school. I've recently spent a lot of time re-editing them and have now linked them with my Mittmaster videos. Access to a full 60-minute Mittmaster video for you to watch at any time, on any device. A 4-6 page PDF summary of the video content that you can print out and use. Four detailed weekly lesson plans based on the core drills on the video. This will continue month on month, till one of us dies! (ha ha only joking, you can cancel at any time). 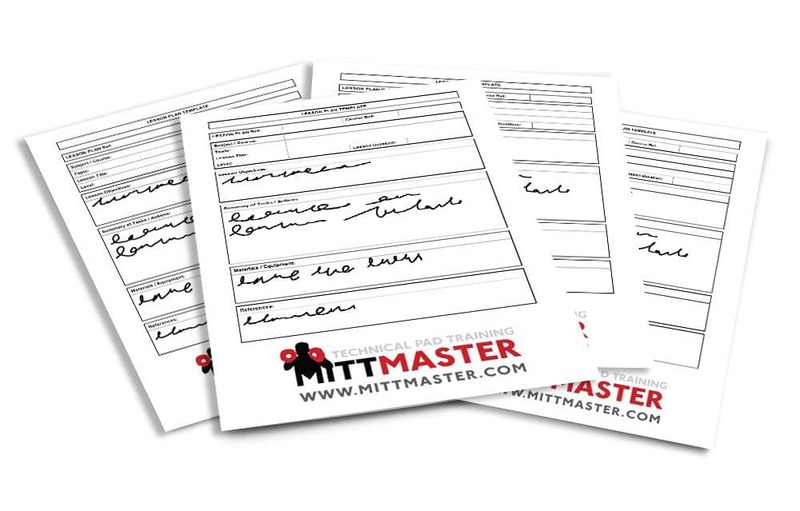 Every 30 days you will receive access to a new Mittmaster video, a PDF summary, and four weekly lesson plans. This will make it much easier for you to teach Mittmaster drills at your school. The lesson plans break down all the drills and techniques and structure them in a logical, sequential manner, making it easy for your students to learn. It will also make lesson planning a breeze. You can literally print out the lesson plans, put them in a folder, pull one out, and teach a class straight from it. 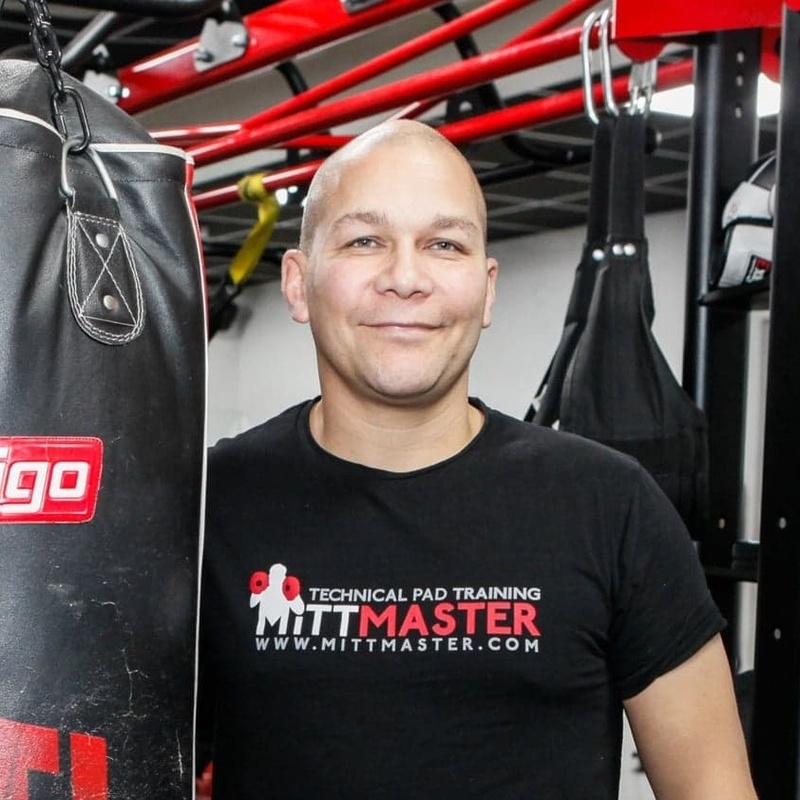 Each detailed lesson plan includes a class objective, warm-up drills, partner drills, bag drills and of course lots of focus mitt drills. You can watch the video and then use the lesson plans with your classes, private lessons, and students. This service will definitely make your life easier. This subscription service is also very useful for training your staff. Once they are familiar with the Mittmaster system you can show them the video, give them the lesson plans and off they go. Of course, you can also edit the content to make it work with your style/ syllabus. And If you want to cancel, you can cancel at any time, no problems. Click the button if you are interested in trying it out (please remember you can cancel at any time). Once you join you will then receive the first month's video, the summary, and four lesson plans immediately.